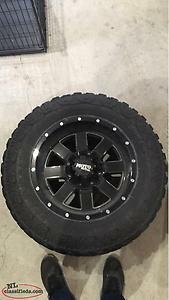 18 “ Ford Rims With Sensors!! 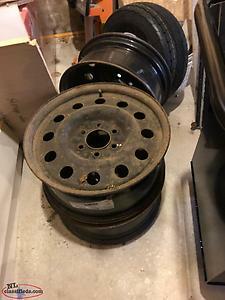 4 18 rims off a 2018 explorer with sensors. Like new. 100 bucks, just want them out of the way Call txt or email. 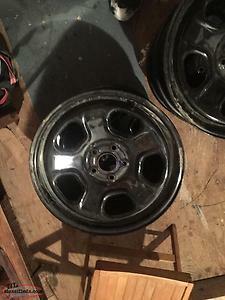 Hi, I'm interested in the '18 “ Ford Rims With Sensors!!' posted on NL Classifieds! Please contact me if still available.